Costs: Range from Cdn$1 - Cdn$9. Check their website for more information. 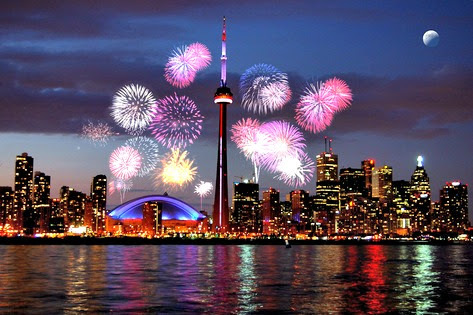 The Harbourfront celebrates four days of music, food, dance and the spectacular Canada Eve Fireworks Sunday, June 30. 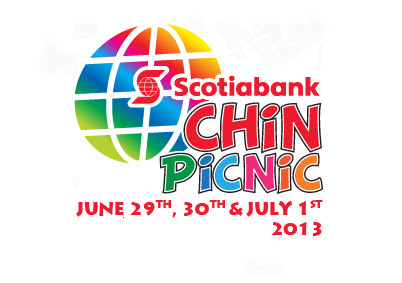 The event, Scotia CHIN International Picnic showcases the best performances from around the world. Top performers coming from different cultural communities like, Italy, Portugal, China, India, Pakistan, the Philippines, Latin America and the Caribbean. All the above will be held on this very special day, 1st of July. There are a lot more to do to make your stay in Toronto an experience of a life time. See more celebration below. These activities will be simultaneous, so take your pick. Enjoy the celebration with live music and dance performances plus children's crafts and stunning fireworks choreographed to an all Canadian soundtrack. See schedule by clicking the link. The theme park will showcase its massive fireworks display at 10:00 PM. The show is included with the price admission. See more information in their website. This year's events will include special ceremony, great live music, children's activities, refreshments and more! Join your neighbours and community groups for the biggest Canada Day celebration. The day will begin at noon with a 21-gun salute, followed by music and dance performances on multiple stages (Main stage, Children's stage and Dance stage). Join the Blue Jays as they celebrate Canada Day and host the Detroit Tigers starting at 1:07 PM July 1, 2013. Pre-game outdoor festivities will begin at 10:30 AM at all gates. Travel back in time with horse-drawn wagon rides and tours of the historic village. Admission: Adult Cdn$15 ~ Kids (5-15 years old) Cdn$11 ~ Kids under 4 years old are FREE. For travellers who are visiting Canada for the first time, this will be the best time for you to discover our city of Toronto. Check the above schedule and experience what we Canadians can offer. Remember, all these happen on Canada Day. 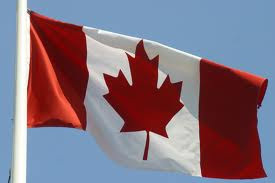 Happy Canada Day to All !! !